Synonymous for its frosty and snowy winters, you might be surprised to learn that Siberia also experiences very hot summers! 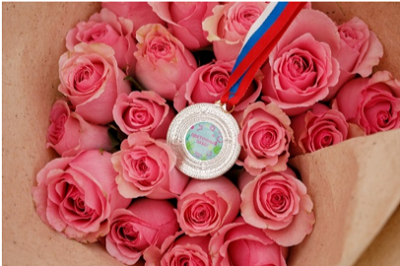 This offers the perfect opportunity for its residents to take part in a series of sporting competitions such as the Spring Half Marathon, the Flower Run, and the Siberian International Marathon. This year, Capgemini Omsk was at the very center of these events. 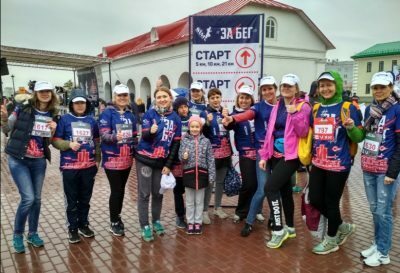 On May 2018, 20 employees of Omsk Capgemini center participated in the Spring Half Marathon. The 21-kilometer race was the perfect warm up for our employees to gear up for a sporty summer. 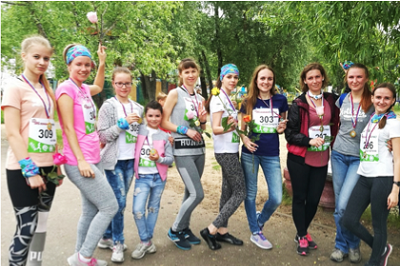 Spectacular flower displays and gorgeous apple desserts – not something you’d necessarily associate with a sporting event – were waiting for our female employees as they finished a 3-kilometer race on 20 June in this blooming summer event! The summer saved the best for the last! 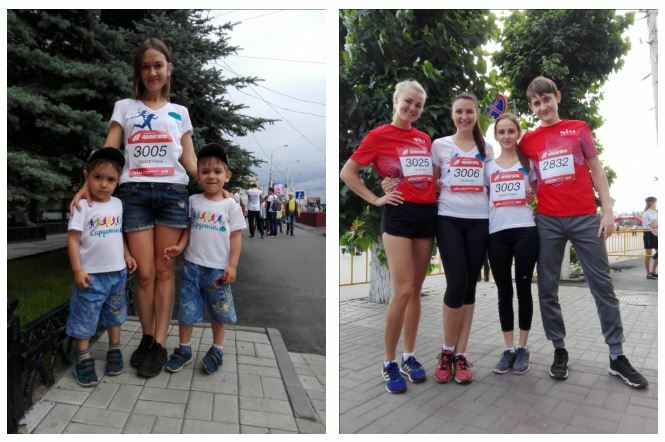 Fifty members of the Capgemini team participated in the Siberian International Marathon – the largest marathon in Russia, held in August. The marathon saw 6,000 runners from 25 countries and from 40 regions of Russia take part in the event, egged on by the cheers of 50,000 enthusiastic spectators. The race was made even more special when many of our employees’ children also joined the competition. Twenty excited children ran three kilometers along with their parents, making the event truly memorable. Their spirit was infectious and they left everyone smiling. As more and more of our people take up running marathons, it’s heartening to see the strength of the Capgemini team increasing year on year, making it a part of our corporate culture.